Exchange the cityscape for spectacular natural scenery in the Drakensberg near the foothills of the Amphitheatre, a world heritage site. 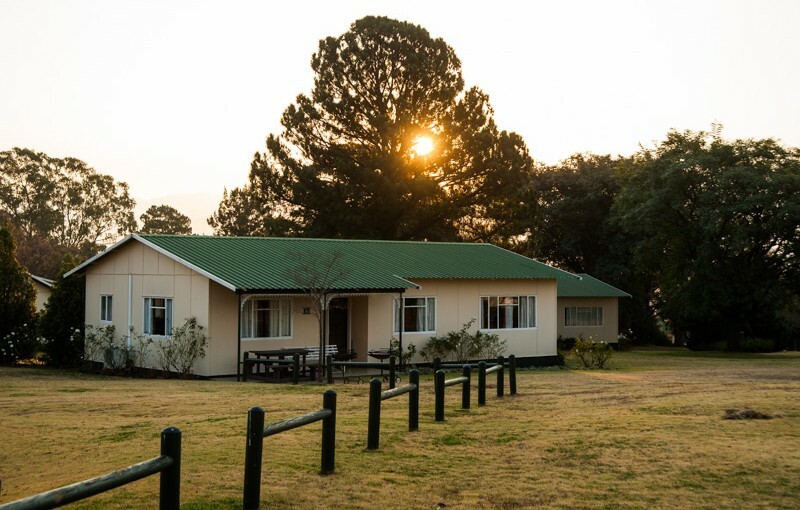 ATKV Drakensville, with its breathtaking views, is surrounded by historical landmarks and offers access to numerous tourist attractions in the vicinity. 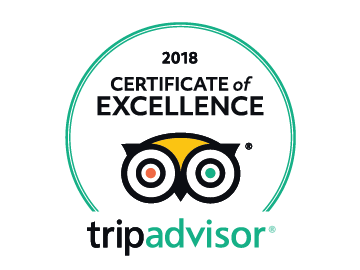 The resort has a variety of accommodation, adventure activities and recreational facilities, plus a restaurant, fast-food outlet, coffee shop and gift shop.